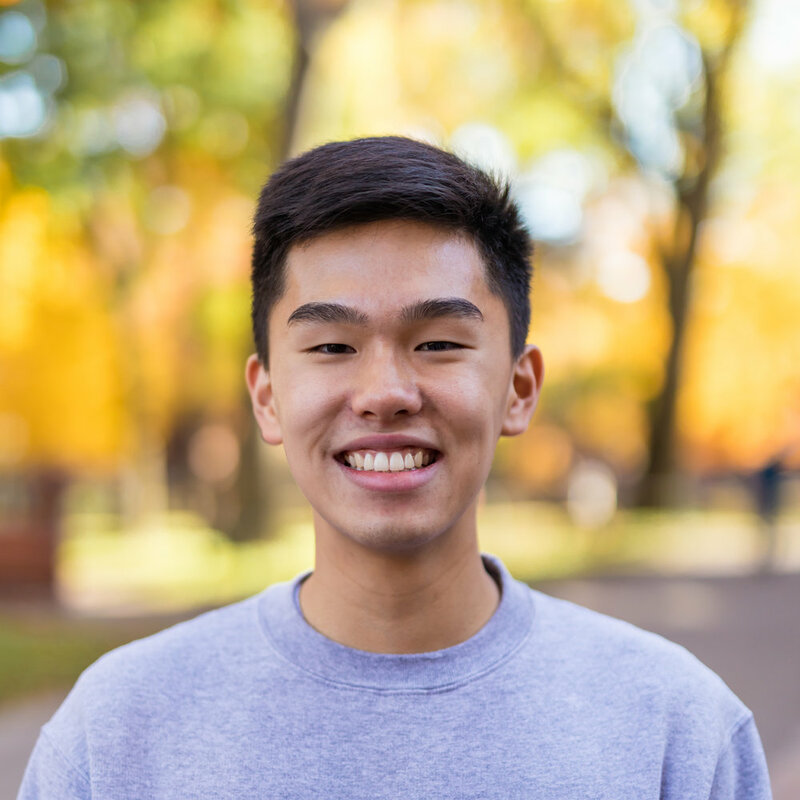 Joshua Chiang is currently a freshman at Harvard College. He has extensive experience with portrait, sports, performing arts, and landscape photography. He is currently a photographer for The Harvard Crimson, Harvard Yearbook, and the Graduate School of Arts and Sciences.